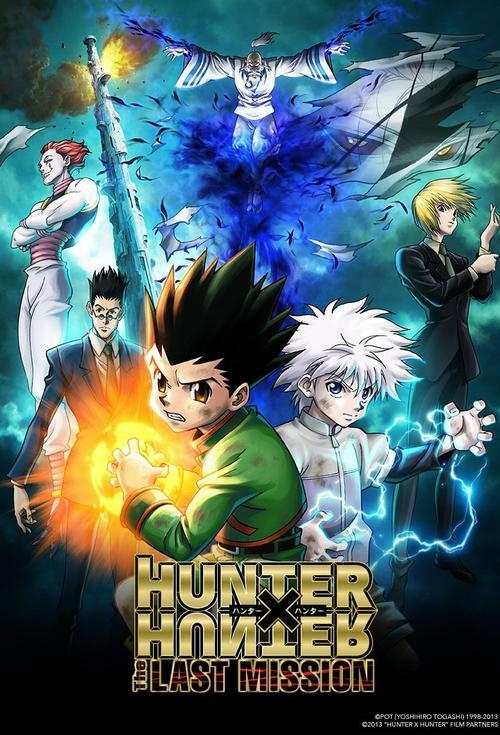 Join The Lyric as we present a special one-off screening of Hunter x Hunter: The Last Mission! The screening will be in Japanese w/ English Subtitles. Gon, Killua, Kurapika and Leorio plan on watching the matches along with the other Hunters and VIPs in attendance. As they wait, a raid by The Shadow ends the festivities. Skilled fighters fall one by one to their terrifying ability called On, a dark power derived from malice. When their leader Jed captures Netero and declares death to all Hunters in the name of vengeance, Gon and Killua rush to defeat him! In the original Hunter x Hunter manga series, Hunters are a special breed, dedicated to tracking down treasures, medical beasts, and even other people. But such pursuits require a license, and less than one in a hundred thousand can pass the gruelling qualification exam. Those who do pass gain access to restricted areas, amazing stores of information, and the right to call themselves Hunters.